I was little hesitant to read this book, becuase science fictions about alien and other planets are not my type. But this book was in my reading list from a long time and simply wanted to take a break from my usual reading about romance, vampires, and zombies. This was a real break for me. I took more than four days to finish this book ( considering the fact that I was reading this book at my work place during the breaks I get) and felt it was purposefully dragged more than necessary. I am not a fan of Twilight series, but I am not a hater too. 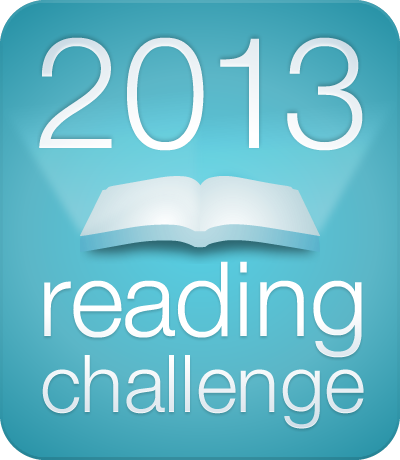 I read twilight series, liked it and watched the movies as well. 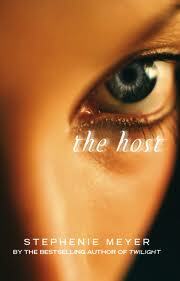 The host is entirely different concept. Its about alien species invading the earth and living inside humans like parasites. 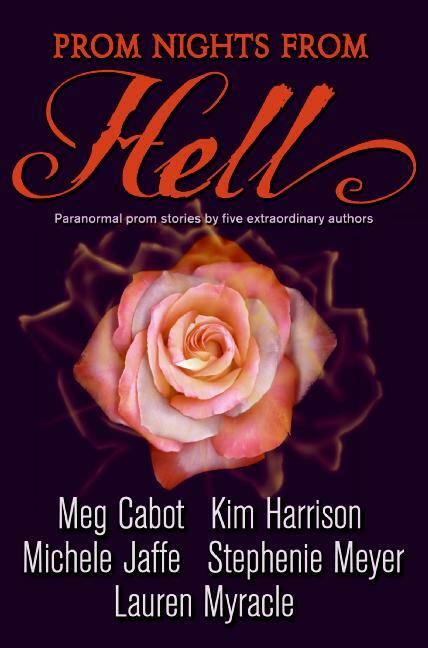 Once that happens usually human souls fade away and alien souls dominate the entire body. There is no violence, no hunger, no lies around, but there are no humans either. But a group of humans are still on run trying to save what left of the humans. Melanie Stryder was on run while she got caught but she refuses to fade away. Wanderer, the invading “soul” who now has Melanie’s body is confused as she can not process Melanie’s memories and report it to the seekers. But as Melanie slowly shows the Wanderer her memories of her lover Jared and her brother Jamie. Wanderer starts to feel for them and they both sets of in search of them. But will humans accept Melanie when wanderer is inside her and she is one of aliens now? Will she succeed to get to her brother and Jared? What will be seeker’s reaction when she comes to know that Melanie and wanderer escaped? Even though wanderer is free to love Ian she still feels for Jared, and Melanie kind of has feelings for Ian in a strange way. Just like how Bella still felt for Jacob. I watched the movie too, it was excellent. It is good read if you are interested in science fiction. My rating: 3 out of 5. 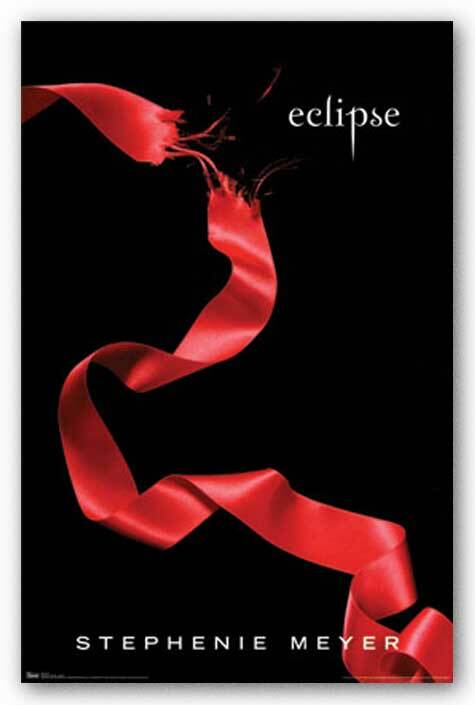 ”Eclipse” is the third book in ”Twilight series” and it is my favorite out of three. It is because there is a prominent role of Jacob Black. I don’t know why I have developed a soft corner for Jacob from the beginning. I feel he is more suitable for Bella than Edward but as usual love has no limits, especially in Bella’s case when she is ready to leave her life and turn into a vampire. Last two books were kind of slow and boring, but this book was comparatively better. As Edward is returned now and Bella is happy again, problems are returned too. As they say Bella is danger magnet, danger is again following Bella. Jacob and her friendship is bloomed again but same time his feelings for her is increased. Bella realizes that she too has feelings for him. But choice is hers, it will be her decision to choose one soul mate out of two. But in between this Victoria is back, this time with an army of vampires. I don’t know what more can be there in the 4th book when everything is settled in this book. 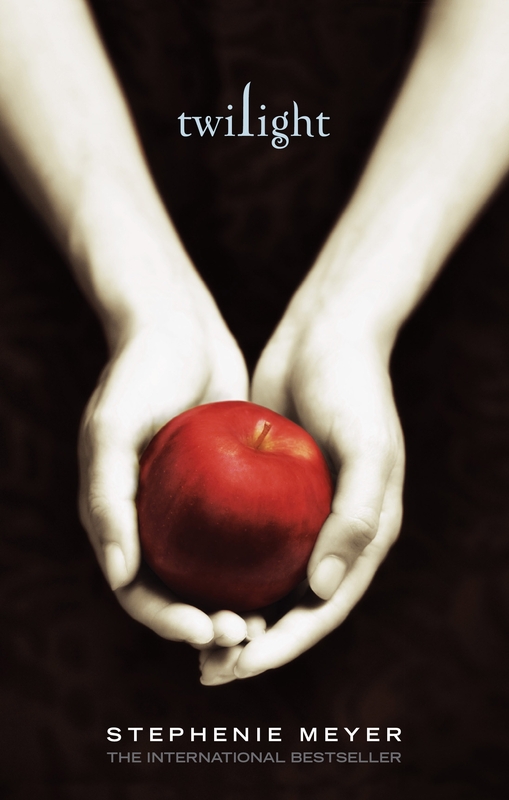 I am now eager to read the ”Breaking Dawn”. I thought of exploring little more from ”Twilight” series and see what is there in second book(I don’t remember much from movie). It was little dull compared to the first one. But I don’t want to assume anything now because I have decided to read the complete series soon. After what happened in the first book, Edward don’t want Bella to be in danger again so he leaves the city with his family leaving her behind saying ”you are no good for me”. Shattered and heart broken Bella tries to find relief in the company of Jacob who turns out as a very big enemy of Vampires later. But then Jacob started falling HARD for Bella, and she was slowly falling for him. All the time Bella tries to fall in danger just to see if Edward shows up. But instead she falling in danger he is in danger and she has to save him now! You have to read the book to know more details about what happens. I have seen people going mad after ”Twilight series”. But that never happened to me. Even though I watched movies based on the series I didn’t feel like reading the books. But recently I thought of reading it because I was bored of seeing it lying unopened. 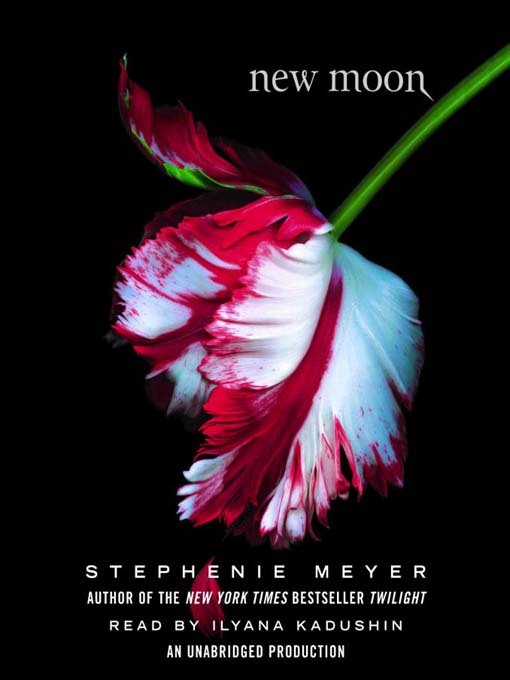 I am not bothered who is more hotter Jacob or Edward, or how expressionless but still manage to be pretty Bella Swan is, I like stories related to vampire so finally I completed reading the first book. I surprised myself, I actually liked TWILIGHT. I don’t think I have to explain anything about the story. But still I will keep up with my usual book reviewing pattern. Bella Swan, who moves from Phoenix to the small town of Forks, Washington, to live with her dad for the remainder of high school. There, she meets Edward Cullen who is strange and she is drawn towards him. It’s the tale of Bella and Edward’s relationship, filled with standard teenage drama with unexpected twists because, after all, Edward and his family are vampires. Who are not into human blood, and trying to calm their thirst with animal blood and trying to be good. But everything changes when 3 wandering vampires form other place sees Bella. I agree with the fact that Vampire stories should be terrific and filled with horror like Bram Stoker’s Dracula. But I also agree that everyone has the right to love, may be its monster or a normal human being. So if we look at this prospective then you will surely like Twilight.